We all want those expensive handbags, but we don’t want to spend the money! Check out my tips! 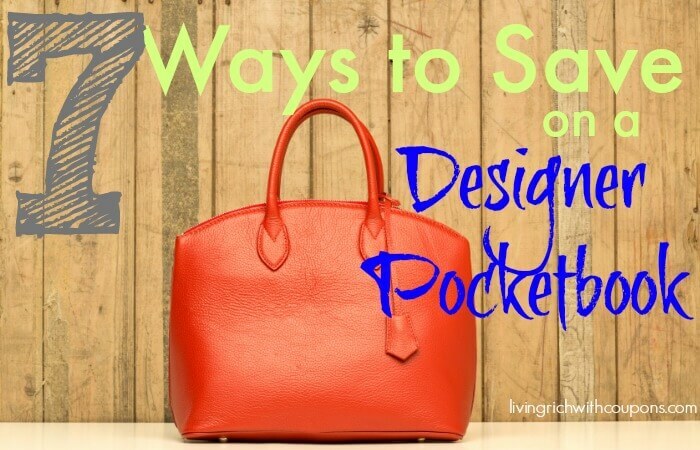 We’ve found the Top 7 Ways to Save Money on a Designer Pocketbook. Gerber Graduates Grabbers Only $0.79 at Rite Aid!